SR Education Group, a leading education research publisher founded in 2004, released their Most Affordable Rankings lists on OnlineU.org for 2019. Five of Hope International University’s online degree programs have been cited for a high return on investment based on tuition rates and alumni salaries nationwide. 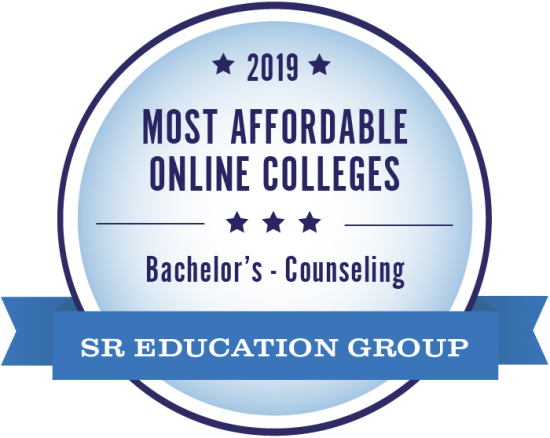 The Most Affordable rankings represent online schools across the U.S. that are committed to providing affordable, economical options for students. The tuition rates of every accredited college offering fully online degrees are manually researched and collected each year to determine and rank the most affordable options. The 2019 rankings include 861 unique schools, between the Best and Most Affordable lists. 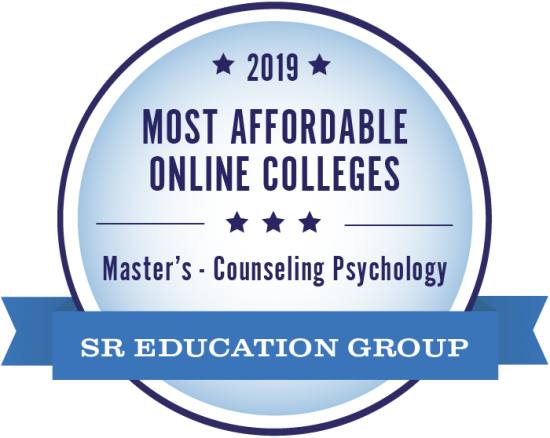 These lists are the first to offer all-encompassing rankings of online colleges using up-to-date alumni salary data from PayScaleand tuition rates across degree level and program. // For the list of HIU's most receint accolades, click here.